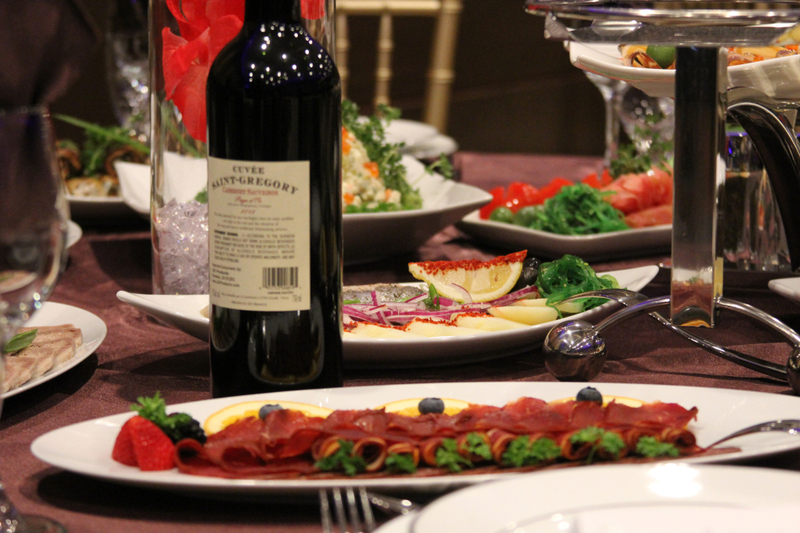 Beluga Banquet Hall welcomes its guests to enjoy its authentic Russian, Armenian and Mediterranean cuisine, stylish European settings, warm hospitality and unparalleled service. Our menu consists of elegant dishes with ethnic influence that showcase the restaurant’s commitment to the freshest of ingredients and deep-rooted culinary traditions, from our own freshly baked bread to our signature creations. 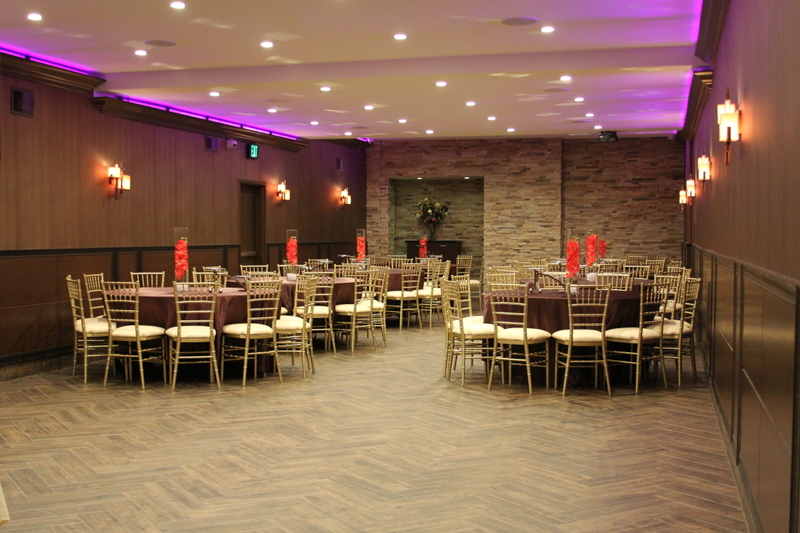 Seating up to 120 guests and offering live music entertainment, Beluga Banquet Hall is a perfect venue for wedding celebrations, anniversaries, birthdays, corporate parties and other events. 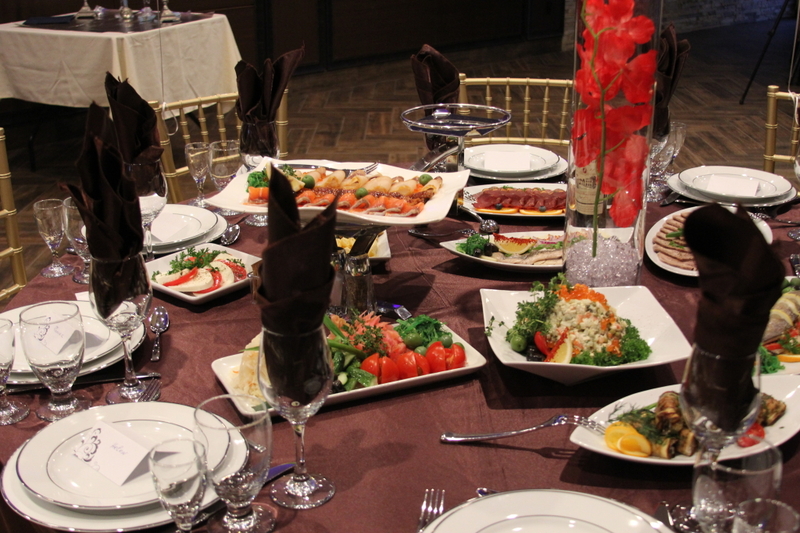 We offer a range of banquet and catering services for making any event a very personal experience. 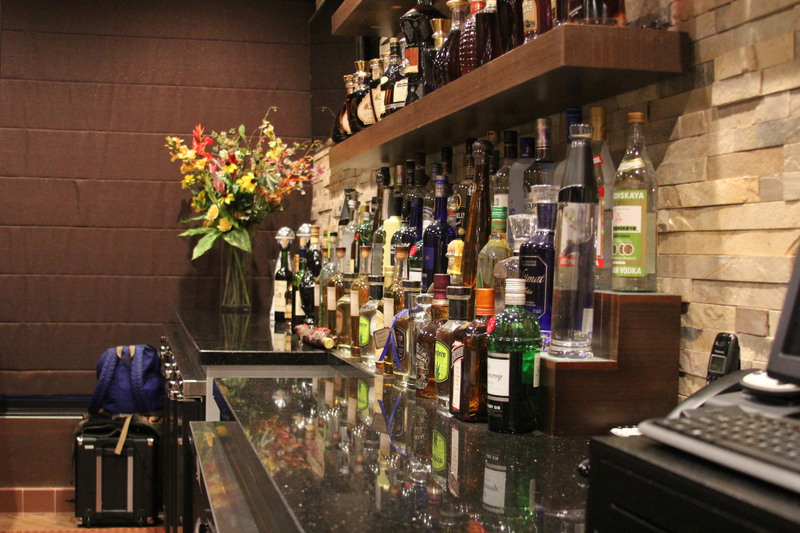 Our vast and eclectic menu showcases a variety of banquet menu options and premium beverages. Beluga Restaurant provides a food catering service, offering it for events ranging from small private parties to large corporate functions. 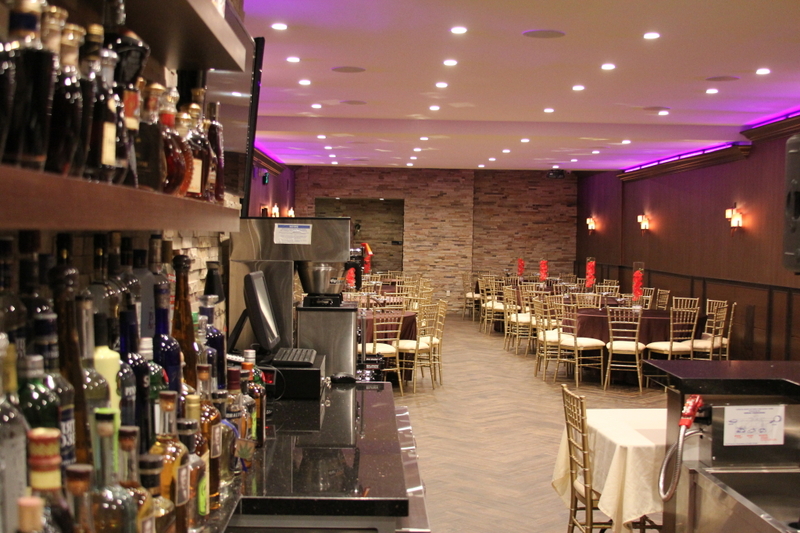 Our catering offers a wide array of options to meet different budgets. 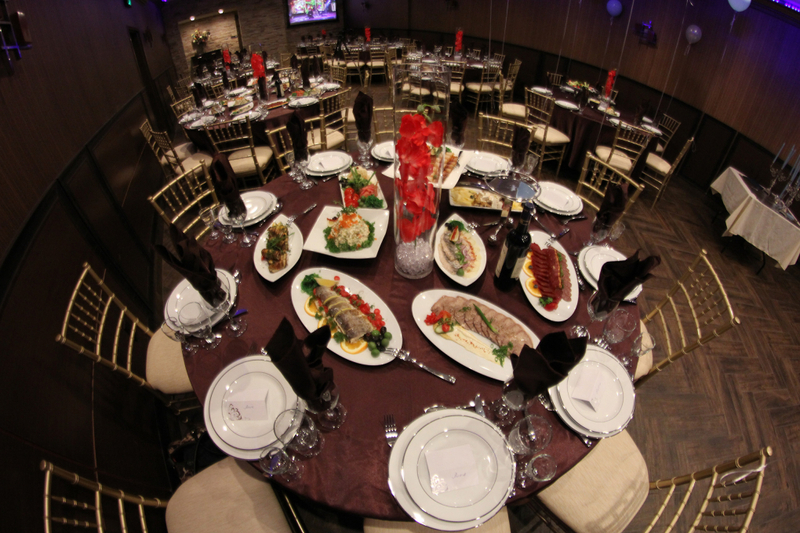 We will work with you to identify your needs and develop the perfect menu for your event. Please contact us to plan your next event.